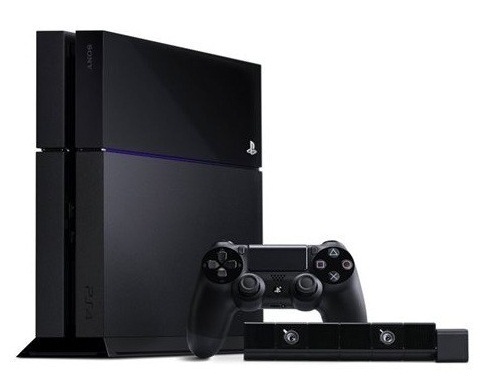 The PS4 was released with many new features. However, the owners of PlayStation 3 have missed the ability to watch videos in the new video game. Now, Sony has announced support for DLNA and a media player. In this tutorial, we will show you how you can watch movies and listen to your favorite music on your PlayStation 4. Step 1. With the app installed on PS4 , there are two ways to watch movies on the PC console: from a DLNA connection or a USB stick. If you want to use a USB device or external hard drive, simply create a folder in it with a title and put files there. The creation of the slurry is important, since in some cases, the app did not identify files present in the root of the drive. If you prefer to use the DLNA connection, which makes computer media streaming for the PS4, there is the option of carrying out the release through Windows Media Player or download the software PS3 Media Serve . Even facing the console of the previous generation, it performs the connection between video game and computer, allowing navigate folders by PS4. For setting up the program, which even can automatically include subtitles in the videos. Step 2. Within the Media Player, the media source and the choice between folders. Select the video you want to watch and press X in control. Ready! The video will be displayed smoothly.